New exhibition at The Stanley &amp; Audrey Burton Gallery celebrates British women artists. Our new exhibition pays tribute to the extraordinary cultural production of 50 women artists who lived and worked in Britain during the first half of the 20th century. 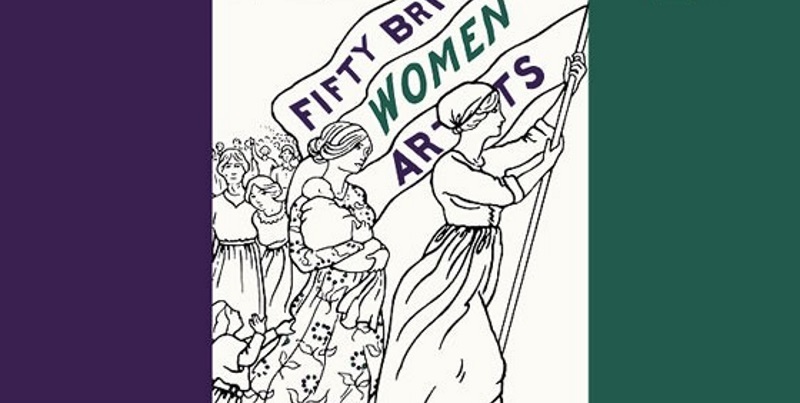 Curated by Sacha Llewellyn, Fifty Works by Fifty British Women Artists 1900–1950 builds on celebrations marking the 100th anniversary of the 1918 Representation of the People’s Act. Opening on Tuesday 9 April, the exhibition explores a diverse range of traditions and styles of artwork and addresses the long under-valued contributions of women to the art of 20th century Britain. “When I was putting this exhibition together, a lot of people thought I wouldn’t to be able to find 50 British women artists to show. In the end, I could have shown 500. The exhibition retells these stories through accompanying commentary for each of the 50 artworks. These come from a number of contemporary perspectives, with contributors ranging from prominent writers such as Minoo Dinshaw and Candia McWilliam to actors such as Griff Rhys Jones, journalists such as Ed Vulliamy, former Bank of England Governor Lord Mervyn King, and artists’ family members. Artworks on display are largely loaned from Private Collections, including the Sherwin Family collection, as well as the Jerwood Collection and the Wilhelmina Barns-Graham Trust. 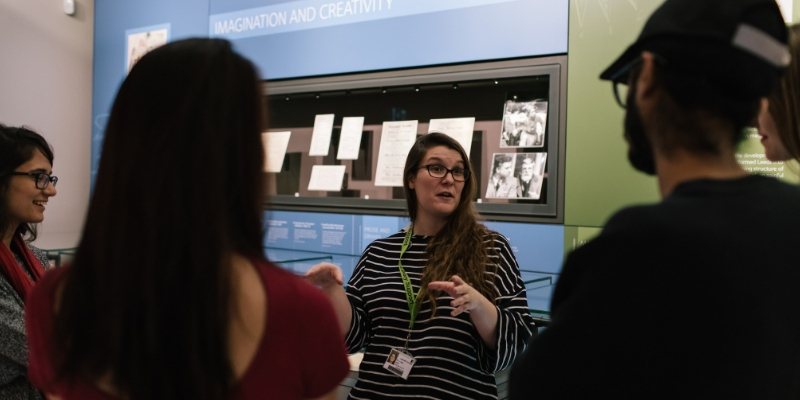 “The University Art Collection features key works by British women artists active in the 20th century, such as Vanessa Bell and Wilhelmina Barns-Graham, however it contains a far greater number of works by male artists. See the exhibition from 9 April until 27 July at The Stanley & Audrey Burton Gallery at the University of Leeds.